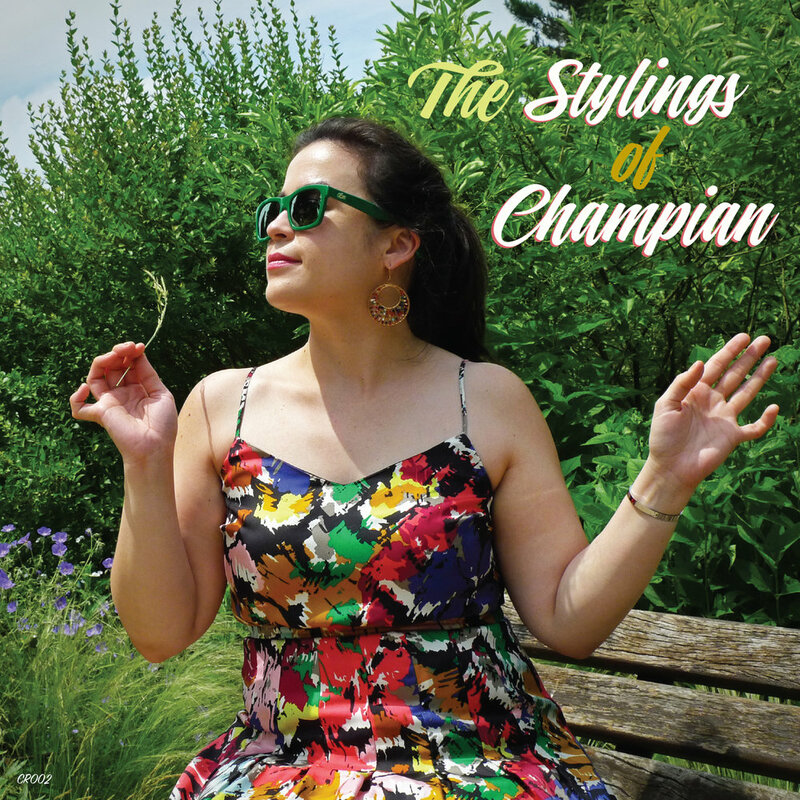 Champian’s 10th album, “The Stylings of Champian”, is a fabulous two disc set featuring 85+ minutes of non-stop swinging Jazz. Joined by her working New York Quartet - Hide Tanaka on bass, Fukushi Tainaka on drums, and Stephen Fulton on flugelhorn - “The Stylings of Champian” highlights compositions by Champian’s piano heroes: “Blues Etude” by Oscar Peterson and “Martha’s Prize” by Cedar Walton, in addition to a beautiful arrangement by legendary Jazz bassist Buster Williams on the Rogers and Hart standard “I Didn’t Know What Time It Was.” Named Female Jazz Vocalist of the year by Hot House Jazz Magazine, Champian’s vocal artistry is most apparent on “Body and Soul”, a duet performance with solo bass and voice. With this release, Champian has assured her place in the Jazz firmament. "Christmas with Champian" was featured as a Holiday Pick in the December 2017 issue of Downbeat Magazine! Pianist-Vocalist Champian Fulton's long awaited release, "Christmas with Champian" is being touted as the best new Jazz Christmas album of the year. With her personal song selection, listeners are invited to sit back and celebrate the season with Champian as she swings her way through this charming program of her favorites. Worth noting is Champian's beautiful rendition of the Los Panchos & Eydie Gormé hit, "Gracias a Dios", a selection inspired by her Mexican heritage; also listen for her original song "Merry Merry Christmas", written as a gift to her fans. "Christmas with Champian" spotlights veteran Jazz royalty David Williams on bass and Fukushi Tainaka on drums, who performed for over 30 years with Cedar Walton and Lou Donaldson respectively; and features Clark Terry protegé (and Champian's father) Stephen Fulton on trumpet and flugelhorn on a stunning rendition of "Christmas Time Is Here." A perfect balance of Christmas spirit and Jazz sensibility, "Christmas with Champian" is guaranteed to make your season bright. Order a copy for yourself and be sure to get a few for your friends! Visit THE STORE. Pianist-Vocalist Champian Fulton joins Scott Hamilton, the iconic American Jazz tenor, to present "The Things We Did Last Summer", recorded live in concert while on tour in Spain for Blau Records. This is the way Jazz was meant to be heard: live, unedited, and spontaneous: a whirlwind of improvisation. A refreshing selection of tunes provides the canvas on which Champian and Scott advance their musical ideas; Scott's big sound and swinging manner on the saxophone suit Champian's infectious piano prowess and galvanizing vocals perfectly. On "The Very Thought of You", Champian's enthralling vocal performance transports the listener away from the troubles of everyday life, while on "Runnin' Wild" Scott swings hard into the melody while Champian drives the rhythm section on this wild ride through a tune you haven't heard in a long time. Joined by Esteve Pi on drums and Ignasi Gonzales on bass, Champian and Scott shine brightly on this quartet release, hopefully the first of many to come. PURCHASE A PHYSICAL COPY FROM CHAMPIAN.NET, DOWNLOAD FROM ITUNES, OR STREAM ON SPOTIFY! Pianist Champian Fulton unleashes her creativity to spellbind the audience until they are "Speechless.” With her ﬁrst date for Posi-Tone, listeners are invited to sit back and dig the mesmerizing sounds as Fulton bravely embarks on her ﬁrst ever record of entirely instrumental performances. With an amazing program featuring her own original compositions, Fulton delivers a tour de force demonstration of her pianistic prowess. This trio date is also highlighted by the solid harmonic foundation of bassist Adi Meyerson and the bombastically explosive metrics of drummer Ben Zweig. 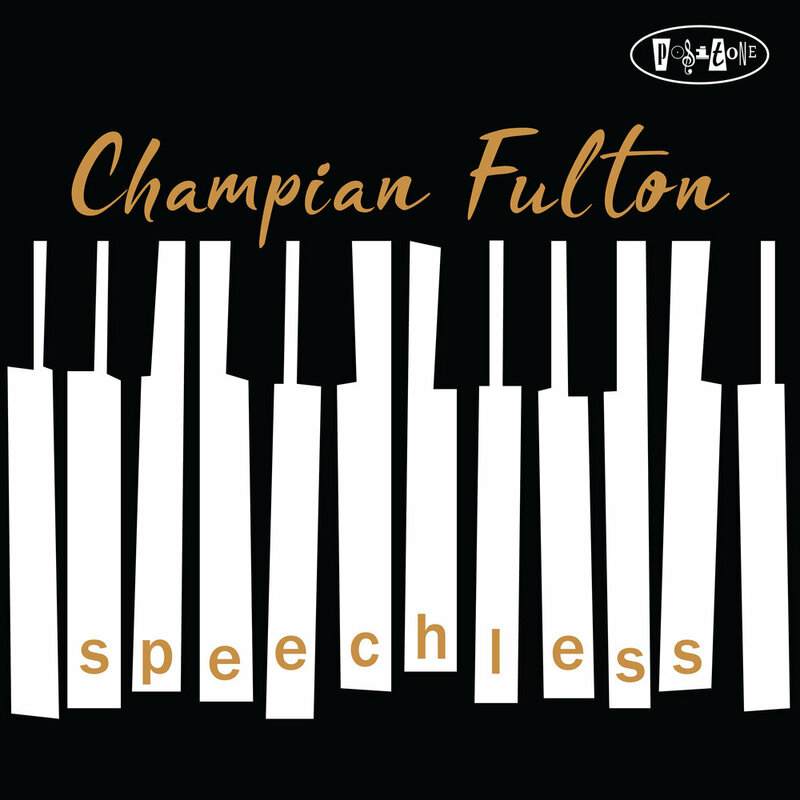 With a straight forward, swinging and soulful presentation that covers a wide variety of styles, sounds, and moods, Champian Fulton succeeds in delivering a stunning revue that will certainly leave every listener "Speechless" and bring bright moments to jazz fans everywhere. TO HEAR THE ALBUM, PLEASE CLICK ON THE ALBUM COVER, OR GET YOUR COPY FROM THE STORE RIGHT NOW. Champian's much anticipated album, "After Dark", featuring the music of Dinah Washington is HERE. Joined by Jazz Luminaries David Williams on bass, Lewis Nash on drums, and her frequent musical collaborator Stephen Fulton, Champian presents 11 songs handpicked from the Queen of the Blues' repertoire to form a CD that is sure to transport the listener to another time and place. To Listen to Songs from the Albums, please click on the album cover! Watch "Running Wild" from Scott & Champian's 2017 album "the things we did last summer". This video was recorded at the Hermes Jazz Festival in Frejus France, June 2018. Christoph LeVan on bass and Phillipe LeVan on drums. Watch "Lullaby for Art" filmed live in concert at Jamboree in Barcelona. "Lullaby for Art" is an original composition from Champian's 2016 release on PosiTone Records, "Speechless." Ignasi Gonzalez on bass and Joris Dudli on drums. Get your copy of Speechless here. Champian Fulton (piano / voice), Stephen Fulton (flugelhorn), Cory Weeds (tenor saxophone), Jack Baker (bass), and Joe Strasser (drums). Filmed at New York Public Radio's The Greene Space, February 2015. Champian Fulton (piano / voice), Stephen Fulton (flugelhorn), Cory Weeds (tenor sax), Jack Baker (bass), Joe Strasser (drums). Recorded in front of a Live studio audience at New York Public Radio's "The Greene Space". February 2015.